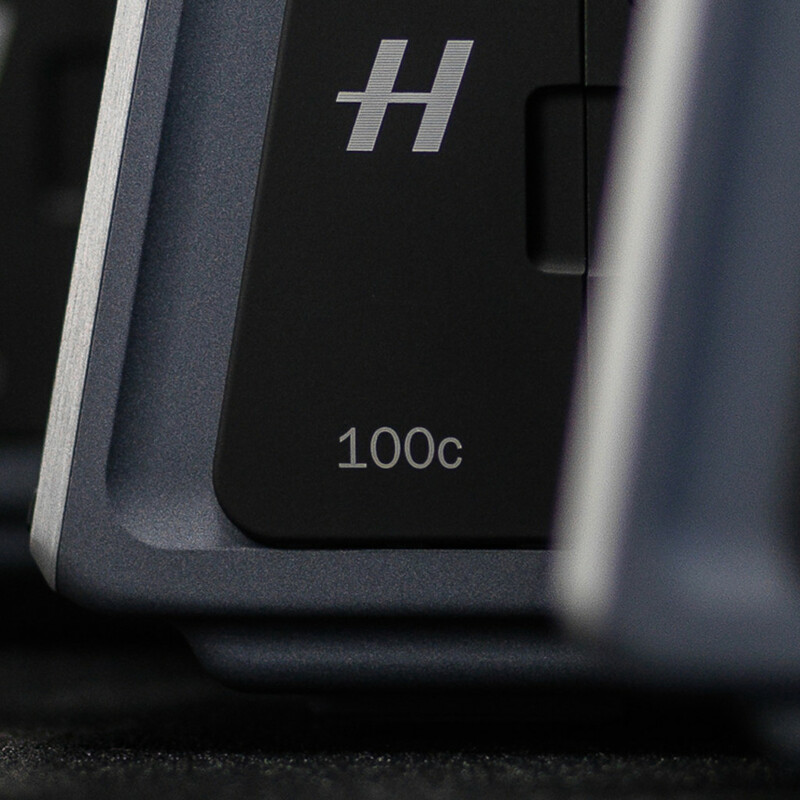 Trade in your outdated camera for a discount on a new H6D-100c or H6D-400c MS. Contact your Hasselblad authorised dealer to upgrade your medium format imaging experience. For more information please contact your nearest dealer. * This bonus is not valid in Japan. All promotions are subject to change without notice. Your participation in the Hasselblad trade-in program (the “Program”) is subject to the terms and conditions stated below. You represent and warrant that you have the legal right to sell all items you submit for trade-in using the Program, that the items are not counterfeit or stolen, that the items are free from any liens or claims by third parties, and that your submission of them complies fully with the Program Terms. Items you submit for trade-in using the Program are subject to acceptance by us as determined by us in our sole discretion. the camera should have the camera body, appropriate digital back, viewfinder and battery. Normal wear and tear is acceptable. Any manuals, power supplies, other accessories and packaging that came with the product should be included if available. You are responsible for removing any data from your device before providing the product to us. Under no circumstances will Hasselblad be liable for any loss of any data or media from products provided to us for trade in. We reserve the right to change the terms of or to terminate the trade-in program at any time and without prior notice.